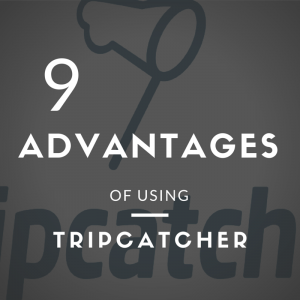 Tripcatcher – The Only Mileage Solution You Need! Tripcatcher is the mileage expense app and web platform solution that integrates with Xero and Receipt Bank directly, making it the less taxing way to manage your business miles! 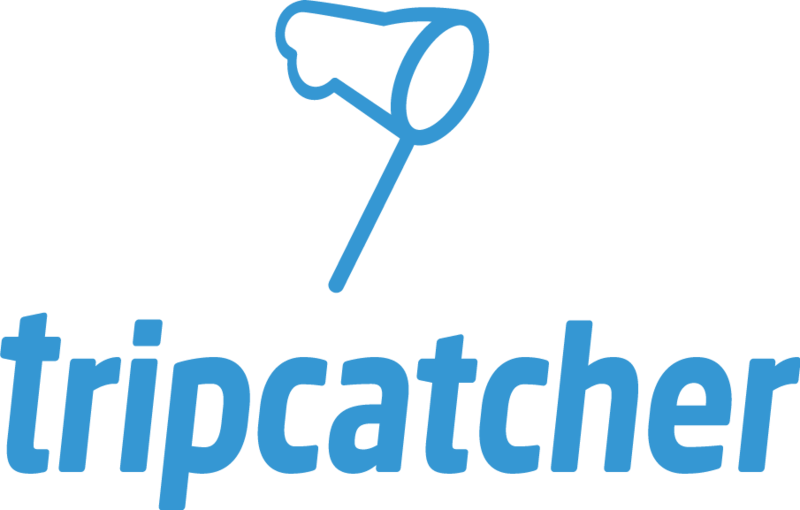 Tripcatcher is an online system (with easy to use iPhone iOs & android apps) that allows you to record your mileage for every business trip that you make. It then automatically applies the right rate to your mileage, uploads it into modern accounting systems such as Xero and tells you how much VAT you can reclaim! It automatically calculates the VAT on fuel for car drivers and tells you the value of the petrol receipts you need to have to back your claim up and satisfy the Taxman's requirements. 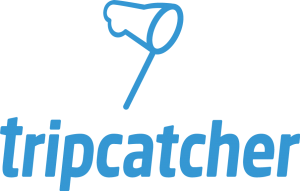 Tripcatcher's ease of use is what makes the difference to you doing the work and removes the administrative hassle from claiming mileage expenses. The cost is £1.49 per month for a subscription for an individual user. Accountants can buy a block of 25 subscriptions for £25 per month to resell to their clients for use on Xero installations etc. 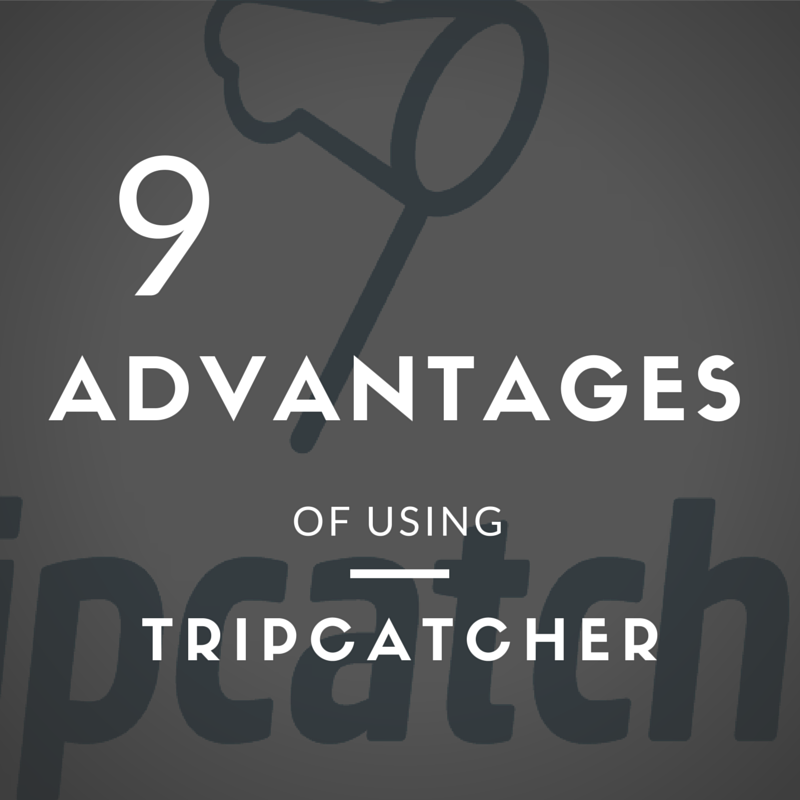 More details can be found on the Tripcatcher website - HERE! You can directly go to their website to sign-up. Alternatively please talk to us about bulk deals and getting Xero integration sorted via 01889 586 431 or email paul@pjwaccounting.co.uk today.